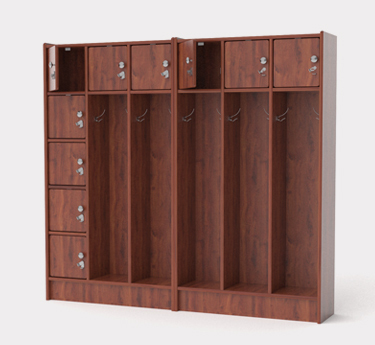 we offer modular banks of Lockers with lockable cubbies. 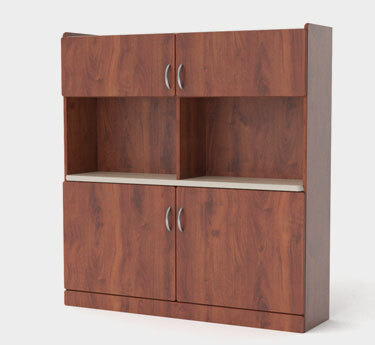 and Open Plan office systems to accommodate all your storage needs. 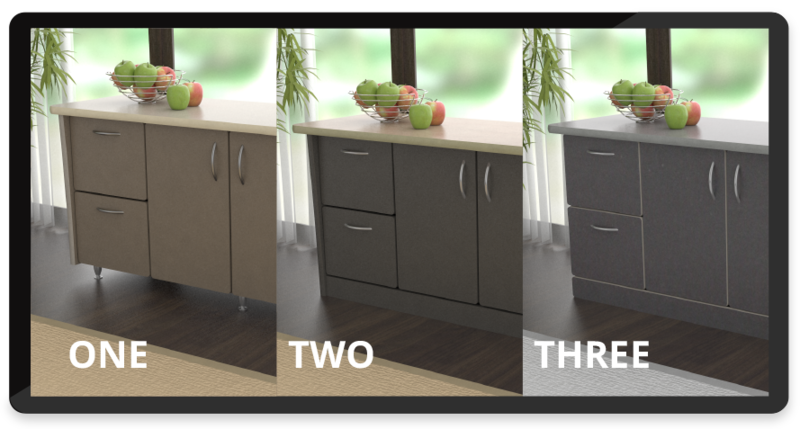 We offer three collections to choose from, in multiple configurations. 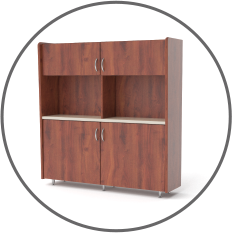 These stand-alone components can be used to complement your existing desk and Return Storage to enhance your storage capacity. 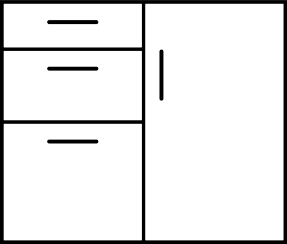 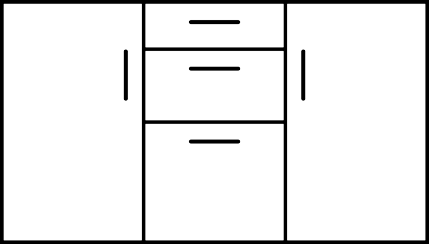 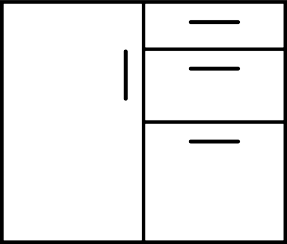 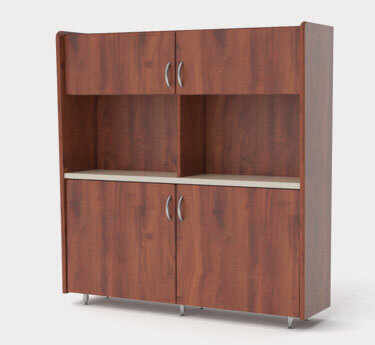 Also see Return Storage for cabinets that pair with your WeDesk™. 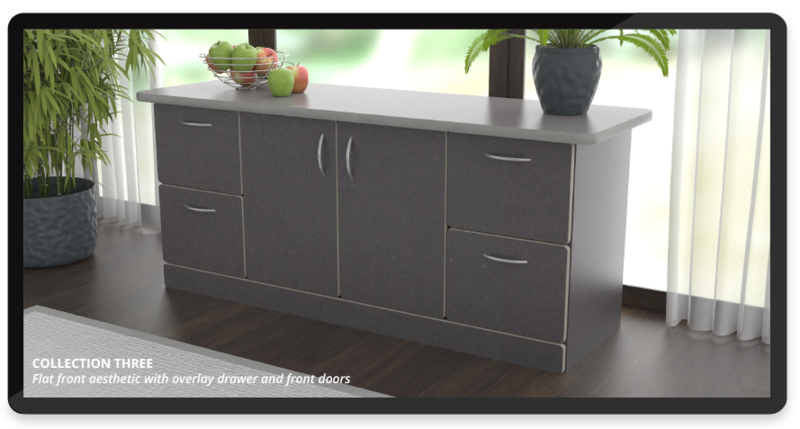 We use high quality hardware: self-closing hinges and slides, levelers and offer a variety of premium pull options. 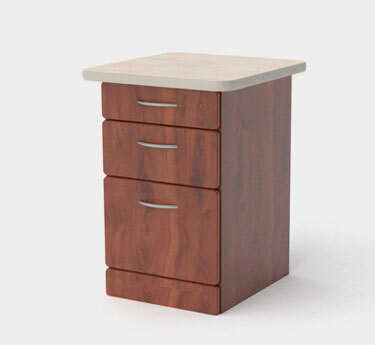 Our drawers are 9-ply maple, dovetailed and lacquer finished. 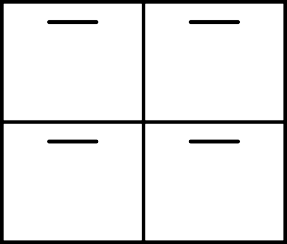 File drawers have built in rails, ready to accept hanging files. 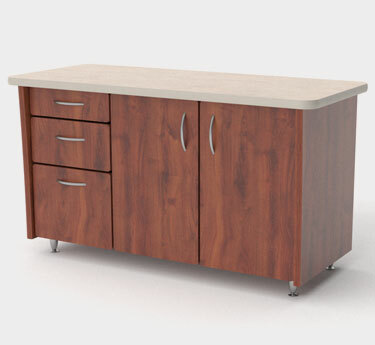 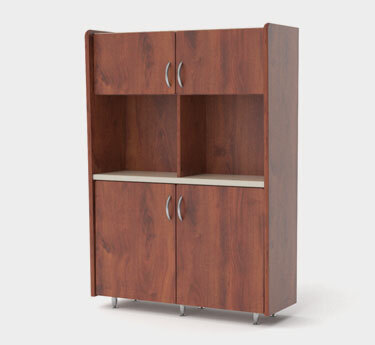 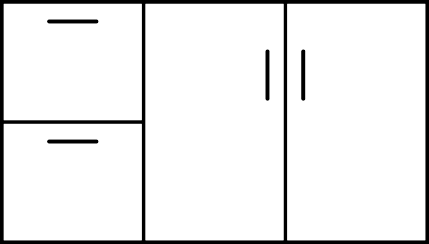 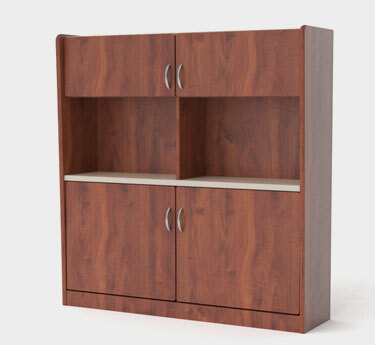 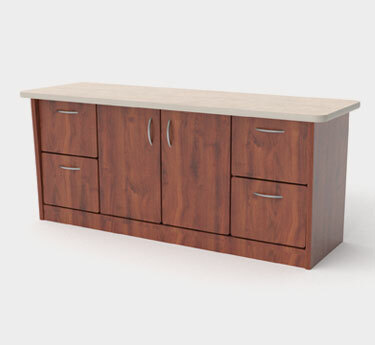 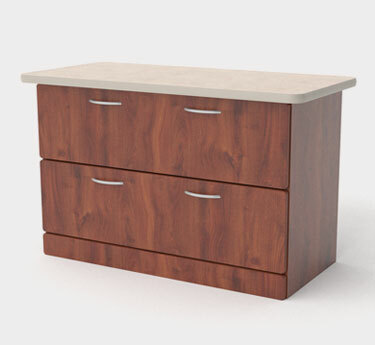 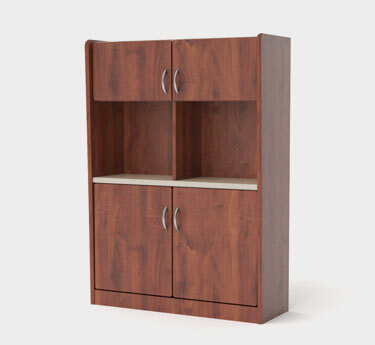 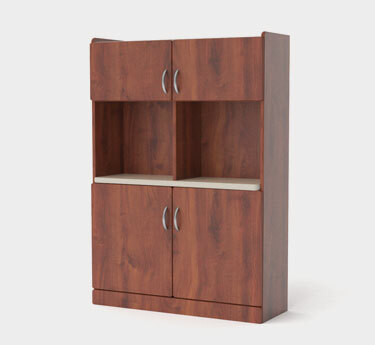 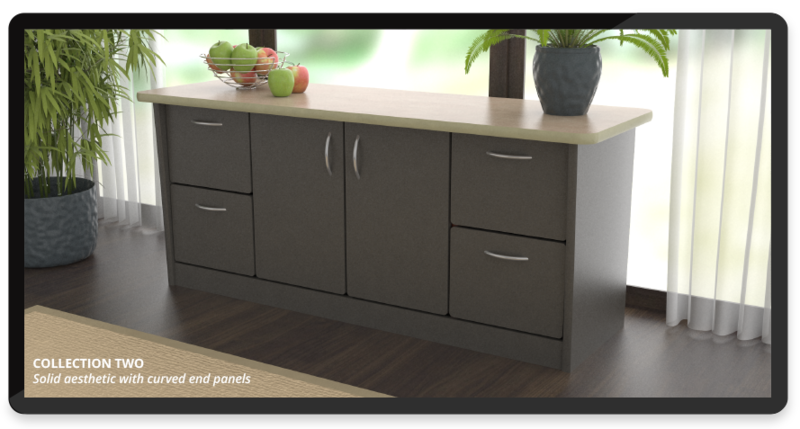 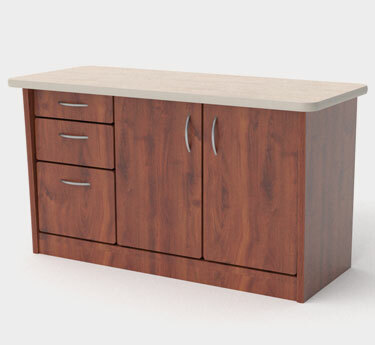 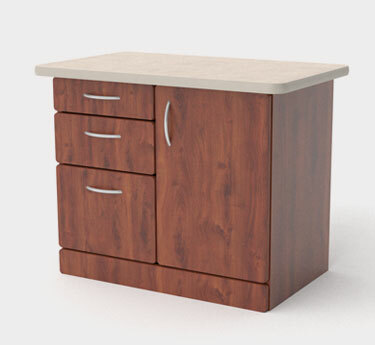 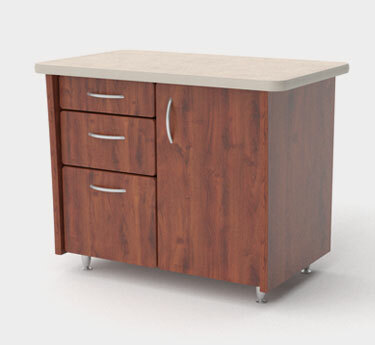 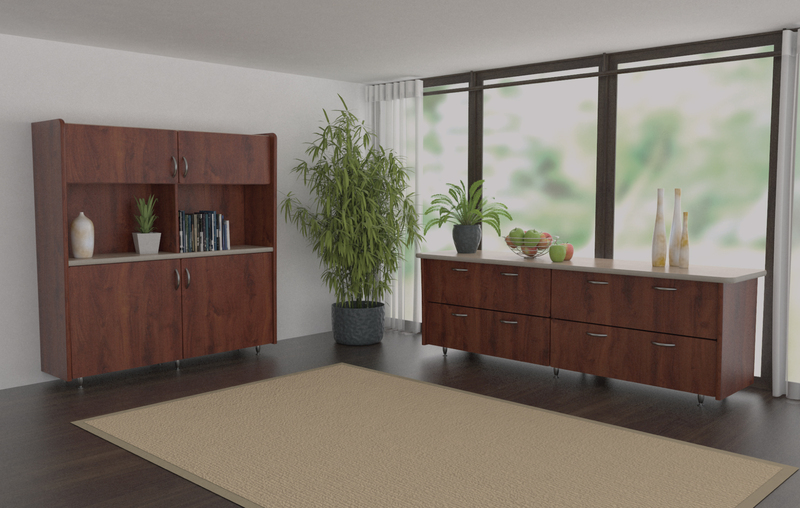 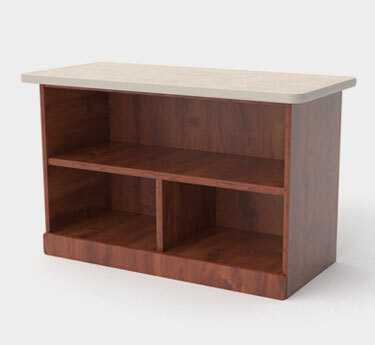 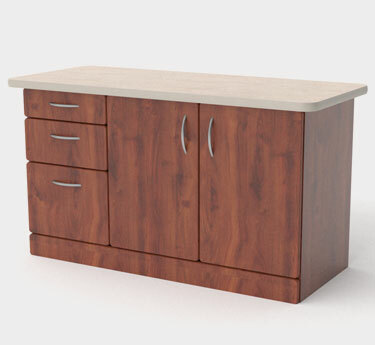 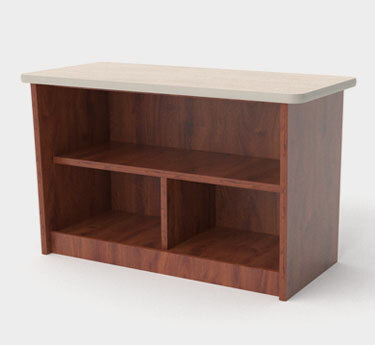 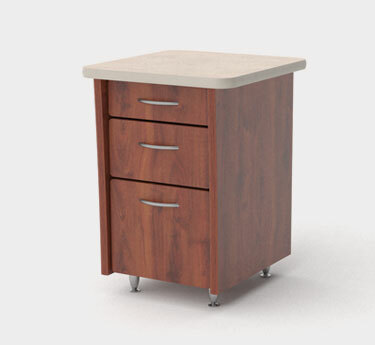 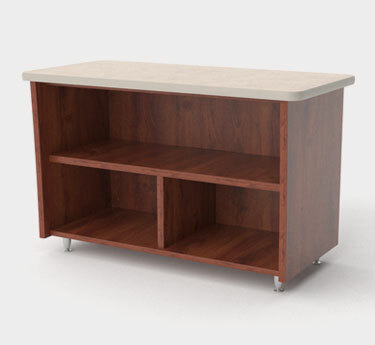 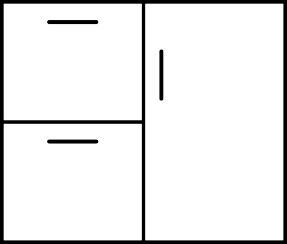 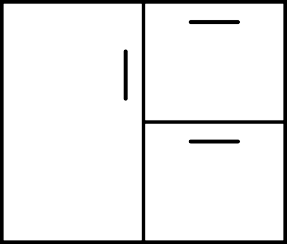 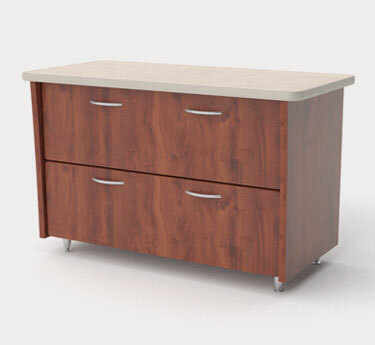 All of our Storage Cabinets and Credenzas have the same height and depth. 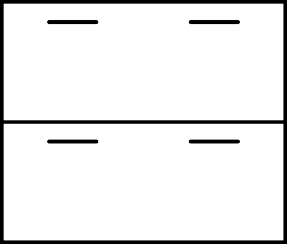 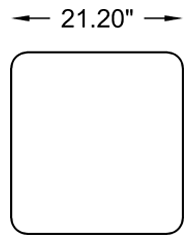 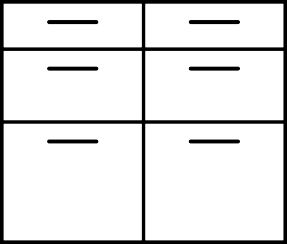 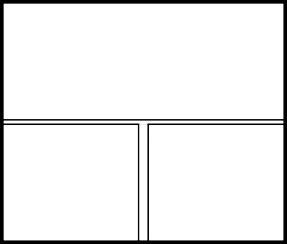 Top width depends on the bays or cases that you choose. 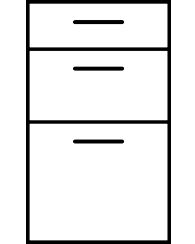 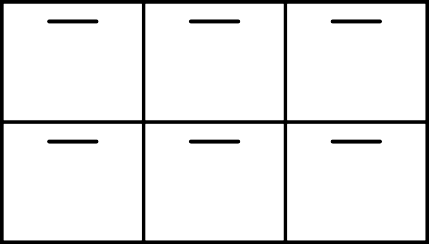 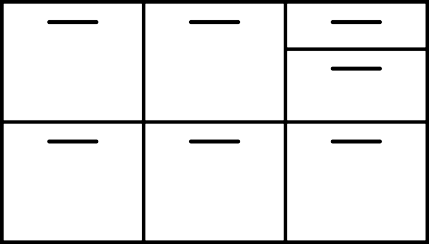 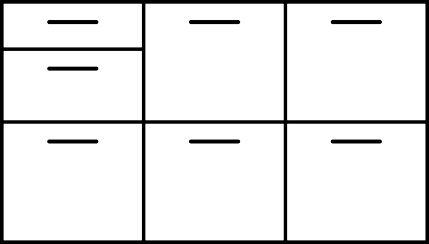 Lateral file cases accommodate letter sized folders: three rows, front to back per case.  We use high quality hardware: self-closing hinges and levelers and offer a variety of premium pull options. 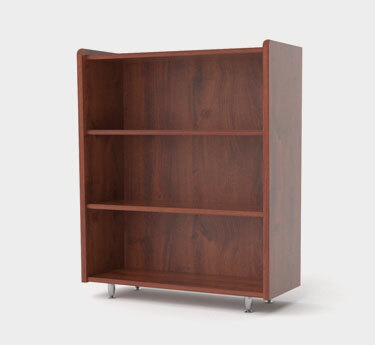 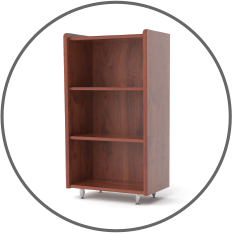 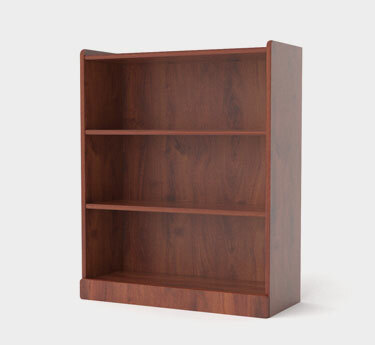 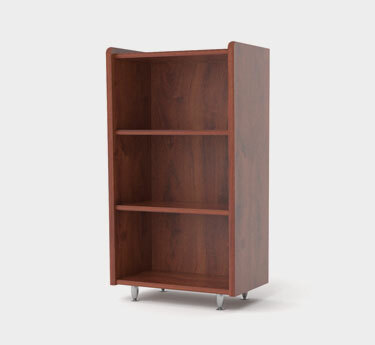 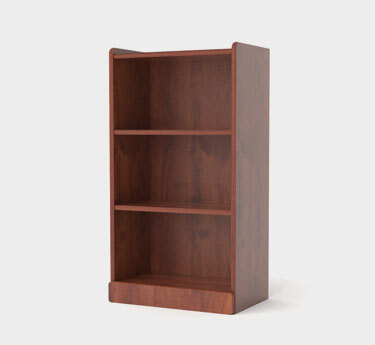 Our Bookcases are available in all three collections. 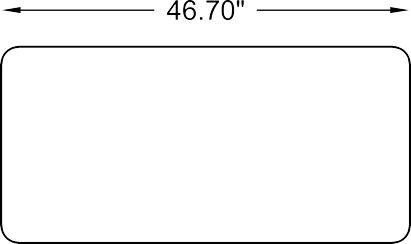 We use high quality feet and levelers. Our Lockers are available in two configurations that can stand alone or be used in combination. 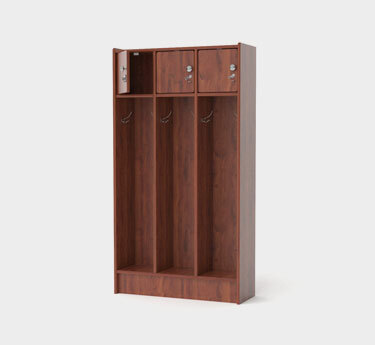 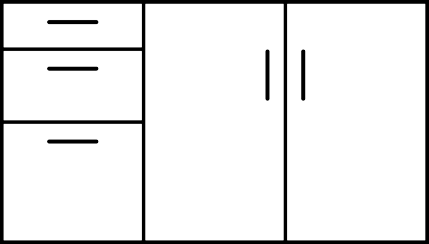 3×3—3 Lockable cubbies with 3 hanging compartments. 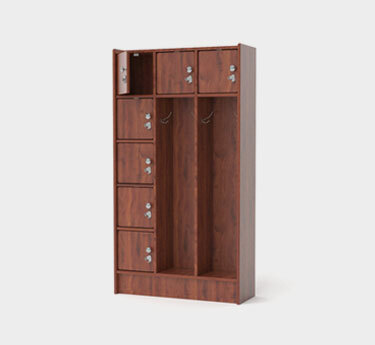 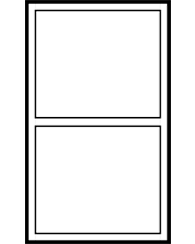 7×2—7 Lockable cubbies with 2 hanging compartments.  We use high quality hardware: self-closing hinges and levelers. 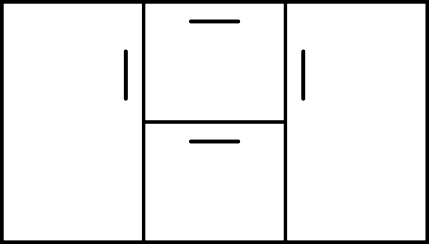 Each vertical section has two coat hooks. 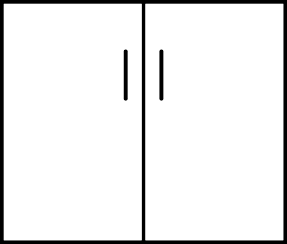 Each lockable section has pulls and hasps. we are happy to design and build them for you. 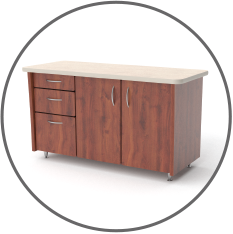 Please contact us at 800-332-3393.